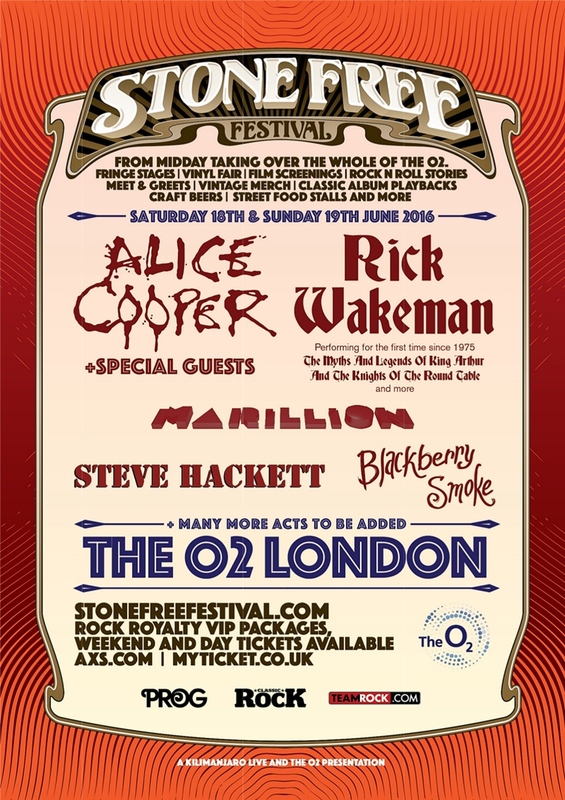 New London indoor festival, Stone Free will play host to a number of artists and events at the O2 arena. Alice Cooper and Rick Wakeman will be headlining on June 18th and 19th . Other bands that will feature over the two days are The Darkness , Apocalyptica, Steve Hackett and Blackberry Smoke. The festival will consist of two stages where performances will be held at O2 Arena and Indigo2. 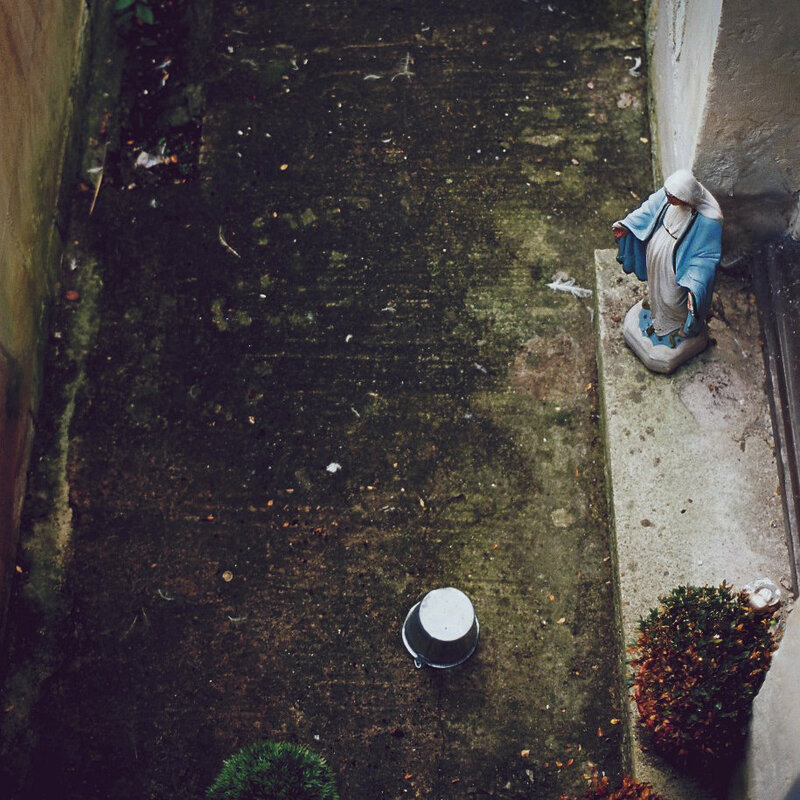 Aswell as music, there will be a number of events happening within the festival such as The Speak Easy Lounge which will showcase spoken word performances, a rock quiz with Lord Sinclair and also watch some cult classic films at Cineworld in courtesy of Stone Free.